Buying a property is one the biggest decisions in your life, so it pays to seek help and advice from qualified and experienced financial experts who can guide you in the right direction. 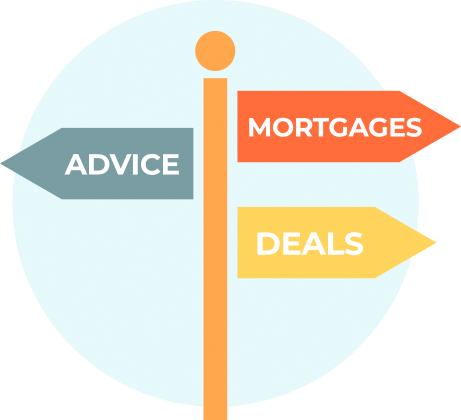 At Mortgage Property, we partner with PropertyPal Mortgages; Northern Ireland's top rated mortgage advisers on Trustpilot, to help first time buyers, home movers, those looking to remortgage and investors. The PropertyPal Mortgages team has a wealth of experience in the financial field, giving you absolute confidence in receiving a professional service at a time which can often be overwhelming. PropertyPal Mortgages are not tied to any one bank or lender, which means they are unbiased and have access to a much wider range of products. They compare the entire market to find a mortgage deal that's exactly right for you. PropertyPal Mortgages can work around your busy schedule offering appointments at a time that suits you. 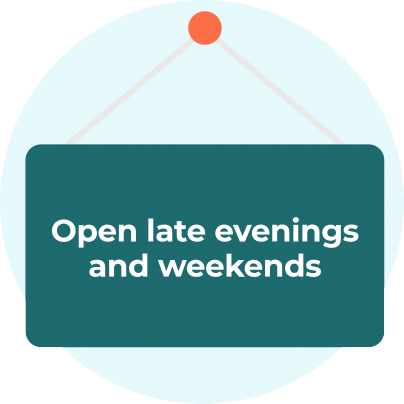 They are available evenings and weekends, either face-to-face or online, so you can get your mortgage sorted from the comfort of your own home if you want to. The mortgage process can seem complex, so PropertyPal Mortgages make it their priority to keep you informed every step of the way. They will provide you with updates, so no chasing for information or waiting for appointments. They'll even provide a courier for your financial documents. Unlike many other mortgage advisers, PropertyPal Mortgages do not charge fees for their service. As they receive commission from the lender, it allows them to be completely impartial with their advice. 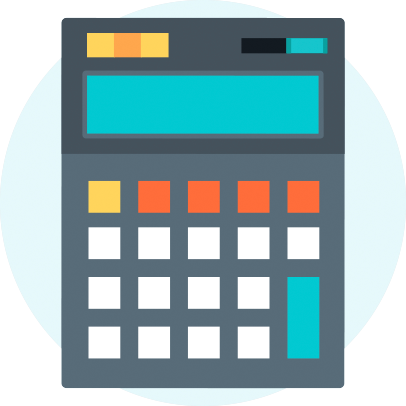 You can find every mortgage calculator you could ever need on PropertyPal Mortgages. You can find out how much you could borrow, compare current mortgage deals, calculate your potential repayments and even book an appointment online.